heavy-duty tubular steel, precision machined and stress relieved, ensures the machine work steady very well. DSP HANDHELD CONTROLLER Internal Memory: 512MB Display Screen: 128*64 Communication Port: U disk, USB cable Controlled Axis Number: 3 axes. TOP QUALITY STEPPER MOTOR high torque hybrid type stepping motor. Characterized by a high torque, high accuracy, low noise level. All electrical components, assembling and wiring meets the standard the IEC and ANSI. Working between -75 ยบC to 115 ยบC, 95% shielding scope. 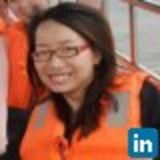 Ensure your production safety in winter and summer. HIGH PRECISION TRANSMISSIONS SYTEM Precise linear guide and ballscrew transmission system. TOP QUALITY FREQUENCY INVERTER OMNI configures top quality frequency inverter to ensure stable working performance. WHAT PEOPLE SAYING ABOUT US? 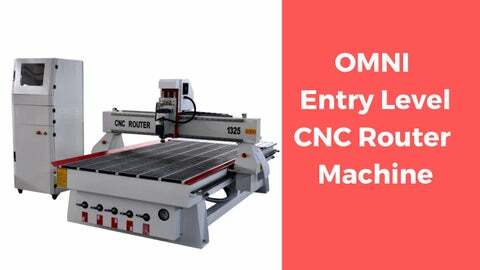 Backed by a visionary leader motivating young talented engineers OMNI-CNC is China’s industry leader in CNC and laser, plasma-cutting router manufacturing. Our motto of “delivering quality CNC routers with safety and value” is well founded, as more than 2000 customers in all the continents are adding value to their business. IMPROVE EFFICIENCY The OMNI CNC machines have been designed to reduce material waste, eliminate costly errors and increase your overall shop productivity. In most cases, OMNI CNC router lets your shop more efficiently and reducing labor cost. OMNI offering installation & training worldwide. No worry about it if you are not familiar with that.